Tennis Bums scores as the newest reality show competition – a sports version of American Idol, The Voice, The Biggest Loser and Dancing With The Stars. Celebrity tennis pros create teams by combing the public parks of America for tennis players to compete for money, prizes and the title World’s Greatest Tennis Bum. Ø EACH TEAM will consist of categories for men/women/boys/girls at age and skill levels ranging from beginner to club player. Skill level will be determined by USTA ratings from 1.0 to 4.0. Age categories will range from 10 and under to 70 and older. There will be additional categories that can include disabled and overweight contestants. In future seasons, there can also be competition for Celebrity Tennis Bums. 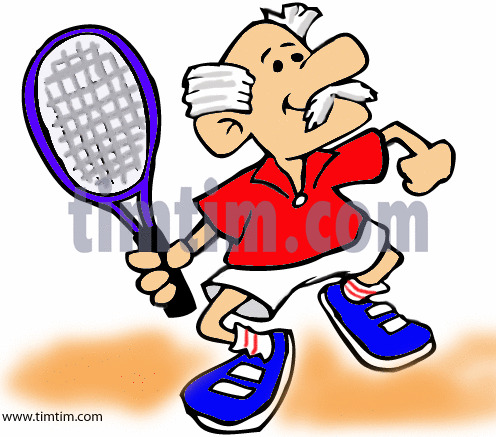 Ø TEAM CAPTAINS will be celebrity tennis pros like John McEnroe, Jimmy Connors, Billie Jean King and Chris Evert, etc. These celebrity captains will travel around the country to public parks and country clubs where they will observe try-outs and select players for their team. Then each team will travel to a posh, exotic tennis resort for a one week intensive training session with their celebrity captains. After the training week, teams will compete in a special TENNIS BUM style format culminating in a TENNIS BUM final to be played at the USTA’s Billie Jean King complex at Flushing Meadow. Winners will receive cash and prizes. 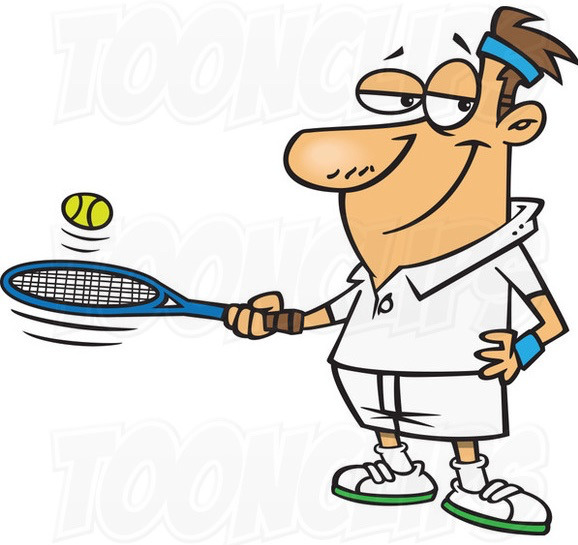 Winning Captains will receive a special cash prize for coaching the “Most Improved Tennis Team” – that cash prize will go to their favorite charity. Ø TENNIS BUMS provides a unique and valuable sponsorship platform for tennis equipment and apparel manufacturers and select tennis resorts around the world. 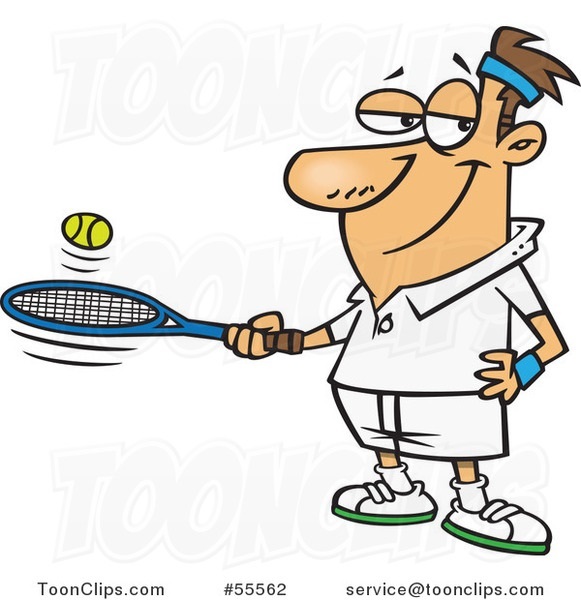 Ø ROUND ONE– Tennis bums will hold open try-outs at places like Central Park (NYC) and Flamingo Park (Miami Beach) for celebrity Team Captains like John McEnroe, Jimmy Connors, Billie Jean King & Chris Evert. The Captains will choose their team from players ranging in age from 10 to 75 and ranging in ability from former High School stars to first-time beginners. (Other categories can be created for overweight players, players with disabilities, etc.) Like on “American Idol,” the try-outs will encourage all sorts of fame-seeking, crazy contestants from all walks of life. In depth interviews and character-driven video profiles will take a personal look at the tennis bum contestants and their individual stories. Ø ROUND TWO– ROUND TWO is a cross between “Big Brother” and “Dancing With The Stars.” The celebrity Team Captains will train their players for one week at plush, exotic tennis resorts around the world. 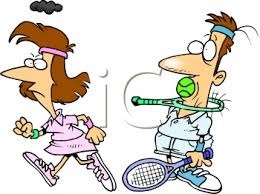 The rigorous and exhausting training will improve contestants’ fitness as well as their tennis games. This round will also go “after dark,” – contestants enjoying the nightlife of their resort. Will there be sexual encounters? Will personalities clash? Will the wild party interfere with the next day’s training? Contestants’ stories will be expanded and the viewing audience will have a rooting interest in the progress of their favorite characters. Ø ROUND THREE– The teams will compete is a special format tennis tournament. The TENNIS BUMS format may also include the Celebrity Captains playing against each other. The two best teams will compete in a grand finale at the home of the US Open in Flushing, Queens. This will become known as the Tennis Bum’s Grand Slam. The winners will be crowned World’s Greatest Tennis Bums.